Join Our Tournament Team Today! 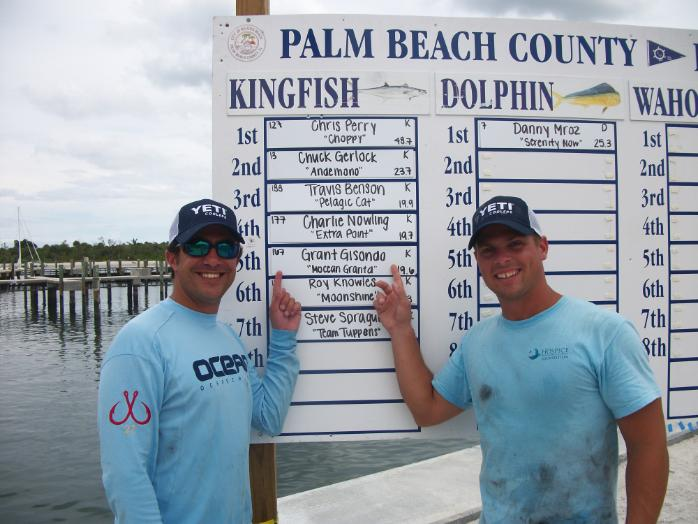 we have had excellent results in the KDW CLassic and other tournaments around South Florida. In the upcoming season we will be competing on a more regular basis. As always, we would like to thank our sponsors who make our competition schedule possible and who provide us with the best products on the market. If YOU are interested in fishing with us for a tournament or if you have a tournament you would like to compete in email us and you can join us for the event. As always we ONLY ask for a gas donation. Angler 1: OPEN: All spots are currently full. Angler 2: All spots are currently full. If you would like to apply for a position on the team for a season please click button below and let us know.